Escape to Margaritaville, located in Destiny USA. From a giant blender to our tiki bar, Margaritaville is more than a restaurant; it's a state of mind. 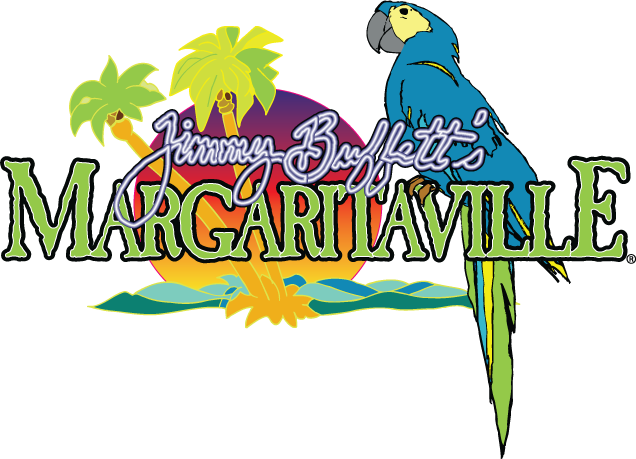 Margaritaville has everything you need to have a good time: great island-inspired food, unique bars, live music and an authentic, tropical setting that has a boat load of character right in Syracuse. Margaritaville’s menu invites guests to sip and savor in paradise with house-made margaritas, frozen boat drinks and cold LandShark Lager, along with signature food items like the Cheeseburger in Paradise and Volcano Nachos. Whichever you choose, our restaurant is the perfect location for family fun!